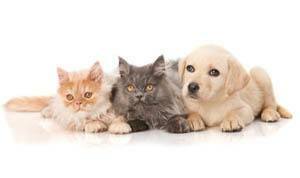 We emphasize preventive and wellness care to ensure the happy and healthy life of your pet. However, if the time comes when your pet requires medical treatment, we are extremely well prepared to provide your pet with essential state-of-the-art diagnostic, medical, dental and surgical procedures. We know the importance of quickly diagnosing and treating your pet, and our in-house modern laboratory and radiology unit provide us with accurate and prompt diagnostic results so that your pet's treatment can proceed without delay. In addition, we have a well stocked on-site pharmacy so your pet's prescriptions can be filled immediately right here in our office. If surgery is required we have a specialized surgical suite, and our anesthesia protocol, monitoring equipment, and post-surgery care allow us to keep a non-stop continuous watch over your pet to ensure their safety. 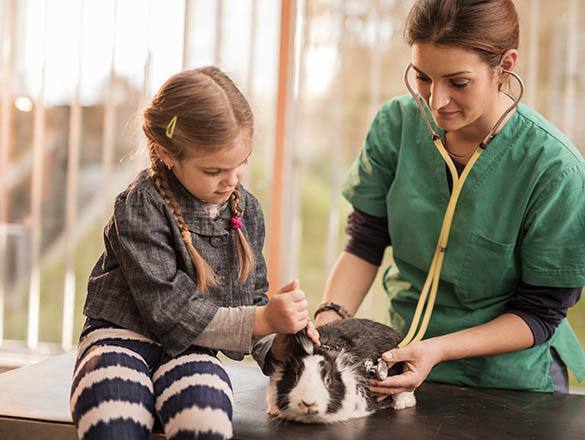 Our doctors all belong to various local, state and national veterinary associations, and regular attendance at continuing education seminars keeps us at the top of our field. Every member of our team has the same goal - to provide you and your pet with the highest quality veterinary care, in a compassionate and personal environment where you feel comfortable and welcome. Our hospital is the perfect size, large enough to provide your pet with exceptional medical care, and yet small enough that every staff member is in intimate contact with each other and every pet in the hospital on a daily basis. Good communication is a high priority for us, and you will find that everyone here will be intimately acquainted with each pet left in our care. We truly value the relationship and bond that develops over time with you and your pet, and consider you an important member of our extended family.